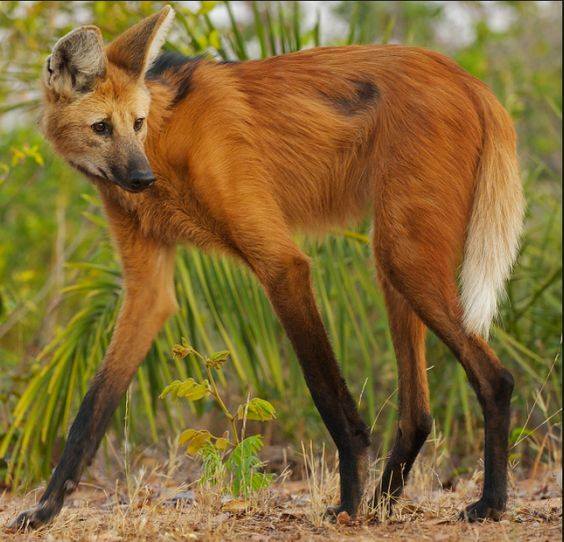 The maned wolf is the largest canid of South America. Its markings resemble those of foxes, but it is not a fox, nor is it a wolf, as it is not closely related to other canids. 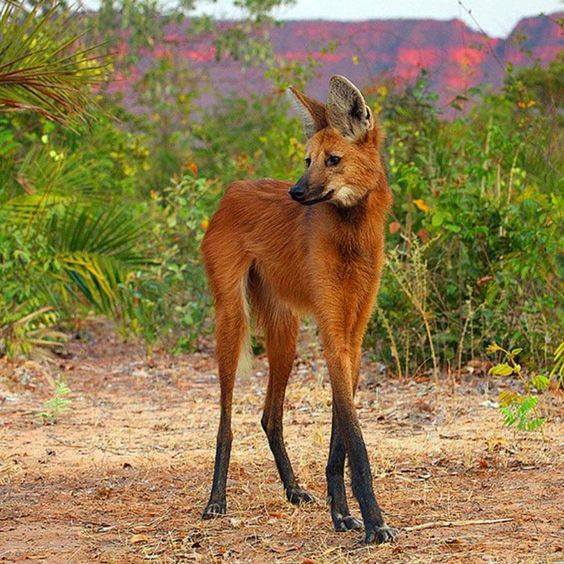 It is the only species in the genus Chrysocyon (meaning “golden dog”).It is found in open and semi-open habitats, especially grasslands with scattered bushes and trees, in Brazil, Paraguay, Argentina, Bolivia, and Peru. 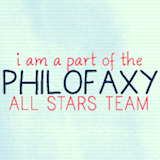 ‹ I hope it’s not for an English teacher! I am mesmerized by these photos! Do you know much about their temperament? I’ve always felt that hayenas look nefarious, but koalas do not (despite being aggressive!) Thank you for posting this! They are known to be shy and tend to flee when threatened, rather than attack. They do protect their young though. They are monogamous and solitary so the pairs live independently except during the mating season. 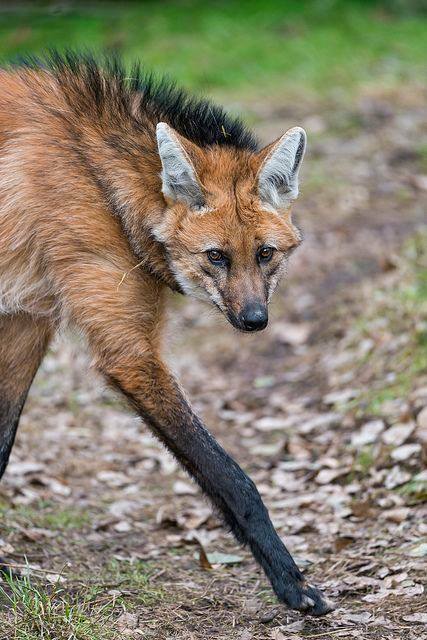 Maned wolf pups are really cute!